NEW DELHI - India is planning to adopt a new strategy toward negotiating free trade agreements even as the country is engaged in talks with members of the Regional Comprehensive Economic Partnership, the proposed ASEAN-focused regional free trade area. As part of the strategy, the South Asian country is looking to appoint two independent agencies to prepare a template for negotiating FTAs as a way to safeguard its interests, according to Indian Commerce and Industry Minister Suresh Prabhu. “We will do a completely new approach toward FTAs. 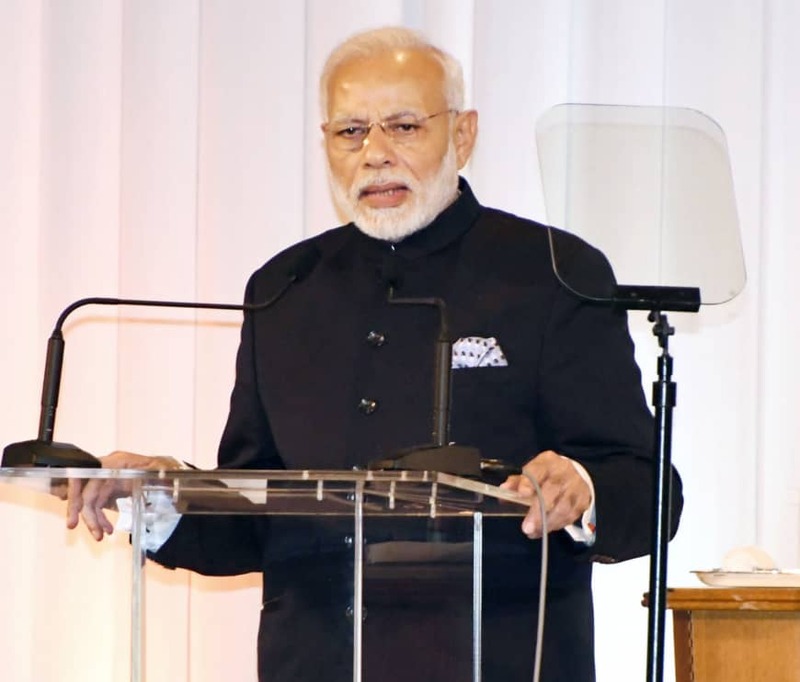 … We are appointing two independent agencies who will talk to all the stakeholders, and prepare inputs which can be used during negotiations,” Prabhu said Friday during an event organized by India’s Consumer Electronics and Appliances Manufacturers Association. “It’s a first major change. … This will be the new template for all the (FTA) negotiations,” he told a gathering of CEAMA members, who are demanding the exclusion of appliances and consumer electronics from future FTAs, especially the 16-member RCEP, which includes Japan as well as the 10 members of the Association of Southeast Asian Nations. 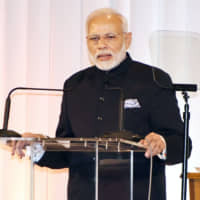 “So, while we need FTAs, we will make FTAs in a way that will also benefit India to begin with, and other countries also,” Prabhu told the gathering, adding that the growing imports of electronics is becoming a matter of great concern. About 65 percent of current demand for electronic products in India is met by imports, according to government data. Appreciating the government’s move to adopt a new strategy aimed at protecting domestic interests, Vinod Sharma, managing director of Deki Electronics Ltd., said the industry is not in favor of including consumer electronics in the RCEP. “RCEP is nothing but an FTA with China,” Sharma said during the event, adding that the proposed deal would badly hit local electronics and appliance manufacturers with cheap imports likely to flood the market after the deal is concluded. This factor has combined with the fact that in most cases, components of the finished products are subject to import duties at rates higher than the duties applicable to finished products, causing the FTAs to contribute to the decline in the manufacturing of products in India, said the report. Commenting on India’s experience with previous FTAs, Abhijit Das, a professor and head of the Center for WTO Studies at the Indian Institute of Foreign Trade, said it is debatable whether past FTAs have worked in favor of India, but it is true that imports have increased much more than exports. “But then, imports of things like parts, components, raw materials from other countries have also helped local industry get inputs at competitive prices. … So we really can’t say (FTAs) did not help the Indian economy,” he told NNA.